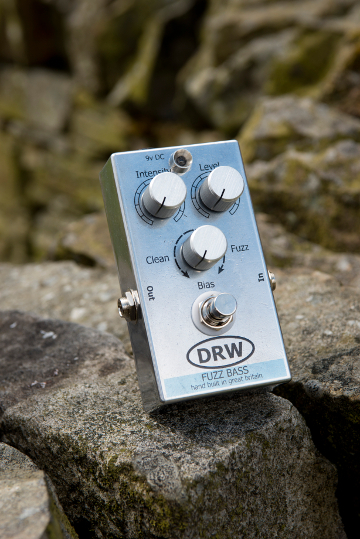 The DRW Fuzz Bass pedal is a Silicone fuzz pedal modelled specifically for Bass. 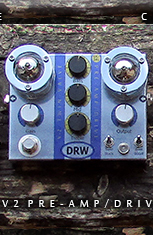 The three control knobs allow you to access a myriad of settings from subtle colouring of the signal through a wicked boost to more full on fuzz settings culminating in full growling fuzz. Fundamentally, the low frequencies of your instrument are not lost even with intensity on full and the bias turned fully fuzzwise! 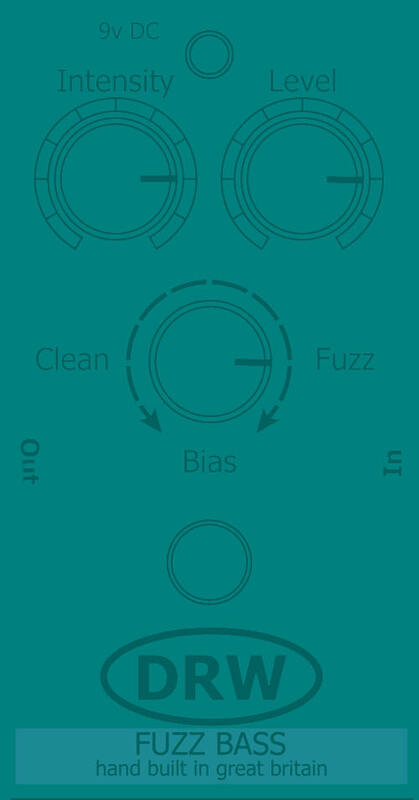 Bias - Allows a percentage of your dry signal (but never fully clean) to be nestled alongside the fuzz at whatever intensity and level it is set. This creates a sense of scale. 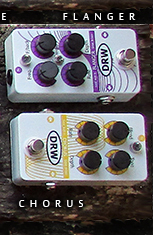 The fuzz can be set 'in the distance' fully cleanwise - or right in your face fully fuzzwise. The button below will take you to a Paypal account for payments. If you would like to order more than one unit you can change the quantity in your shopping cart. We also accept Bank Transfers as a method of payment, please email us for details.